Are you planning for a luxury LA getaway? In that case, we can help you with a luxury Hollywood tour. 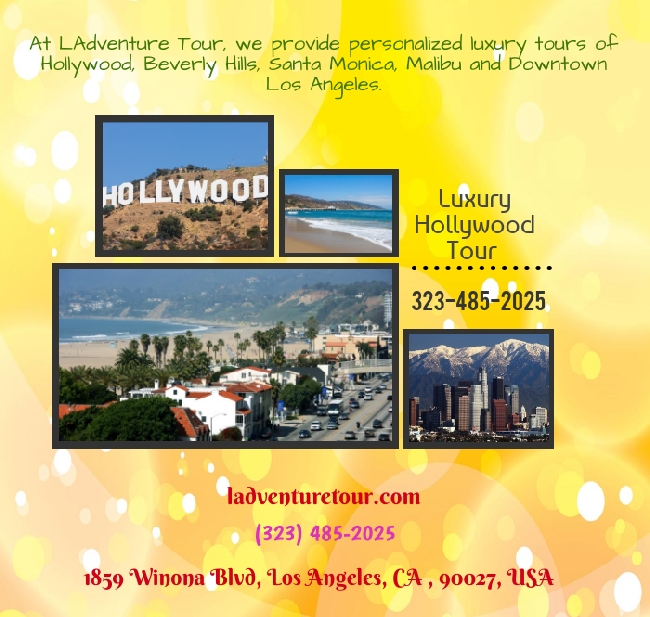 We are LAdventure tour and our luxury Hollywood tour will take you to places that have been always considered Hollywood royalty like The Sunset Strip. The Sunset Strip is a mile and a half of some of the best bars, clubs, and Hollywood history.